Now that the festive season is really heating up, I thought I would share the most wonderful, Christmas-smelling candle I think I’ve ever stumbled across. 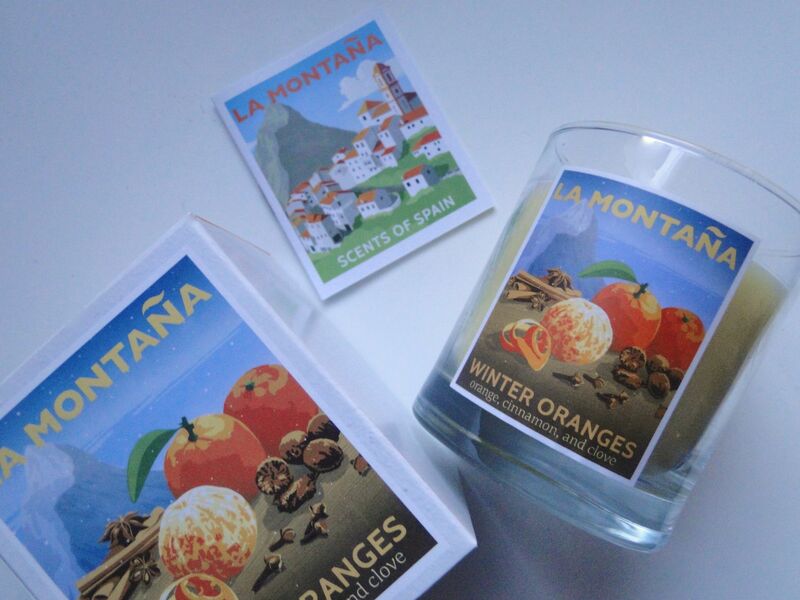 It’s from La Montana, a range of candles which have been inspired by the warm fragrances of the Mediterranean, and I have to say, Winter Oranges is just divine! As a child, I always spent at least an afternoon or two studding clementines with cloves and wrapping them with ribbons to be suspended around the house, and this candle immediately took me back! 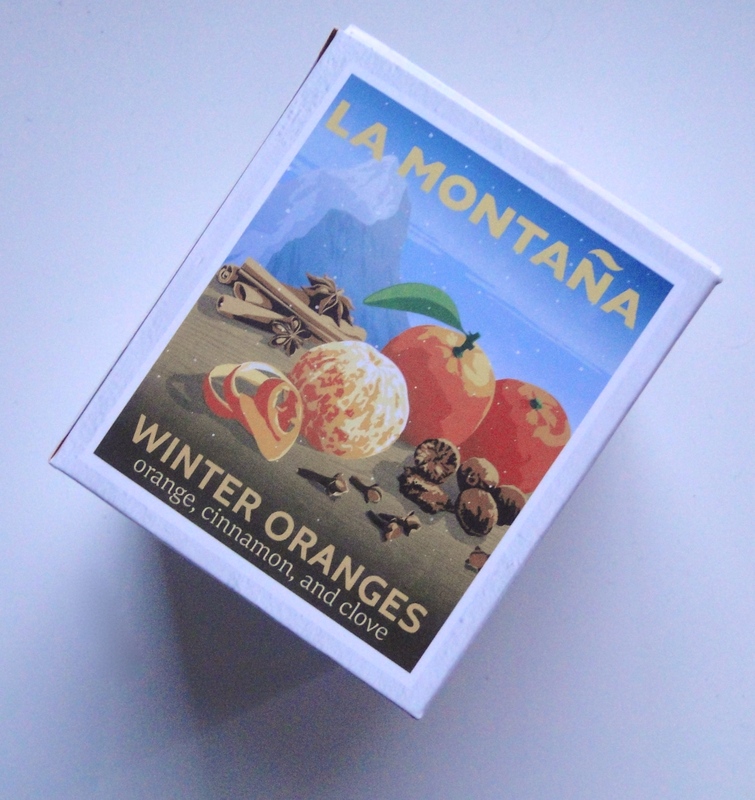 Sometimes I feel like typically winter scents can be too heavy or cloying, but La Montana’s Winter Oranges has the freshness of a newly peeled orange, whilst cloves and cinnamon give the fragrance a beautiful sense of warmth and cosiness. I’ve been lighting mine in the evenings before curling up with a good book for an hour or two, and it is just the thing for adding a subtle sense of the holidays! The candle costs £35.00 and is available here.